5-year CQ combo sub (with the print edition shipping to a USA address)! 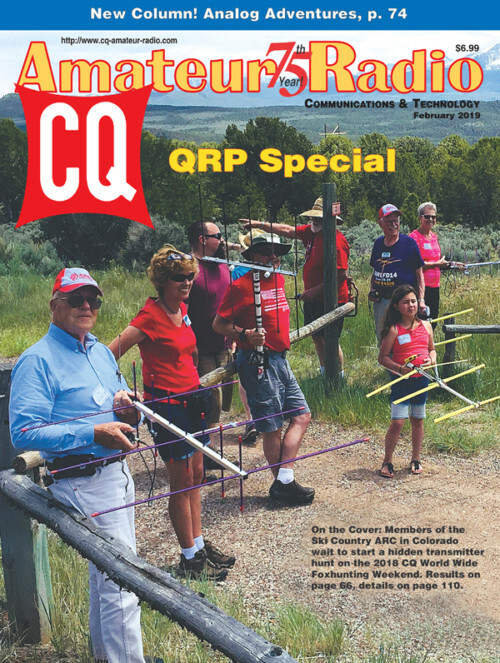 This combo subscription special is for 60 issues of both the Print and Digital editions of CQ Amateur Radio magazine Offer is valid on both NEW subs or RENEWALs. Please note, the print edition can only mail to a U.S.A. address. We are currently restructuring our foreign print distribution and NOT accepting Foreign PRINT subscriptions at this time. Only digital edition subscriptions are available worldwide. Please allow 4 weeks for delivery of your first CQ print issue. 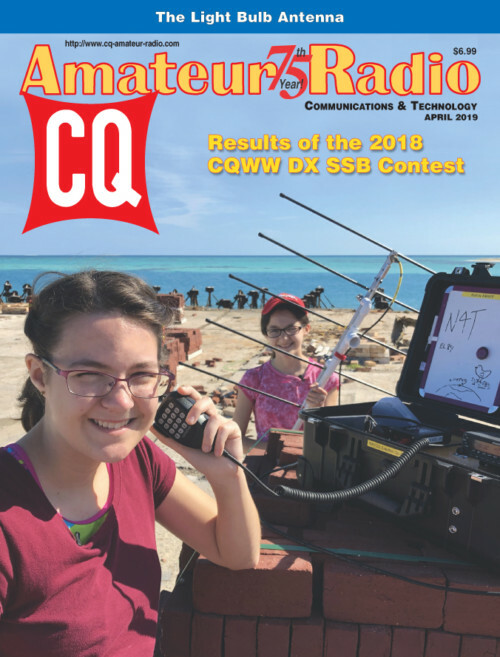 Spring Fever Special - 36 issues of CQ Amateur Radio magazine shipping to a U.S. address. Offer is valid on both NEW subs or RENEWALs. We are currently restructuring our foreign print distribution and NOT accepting Foreign PRINT subscriptions at this time. Digital edition subscriptions are available worldwide. Please allow 6 weeks for delivery of your first issue. Spring Fever Special - 12 issues of CQ Amateur Radio magazine shipping to a U.S. address. Offer is valid on both NEW subs or RENEWALs. We are currently restructuring our foreign print distribution and NOT accepting Foreign PRINT subscriptions at this time. Digital edition subscriptions are available worldwide.